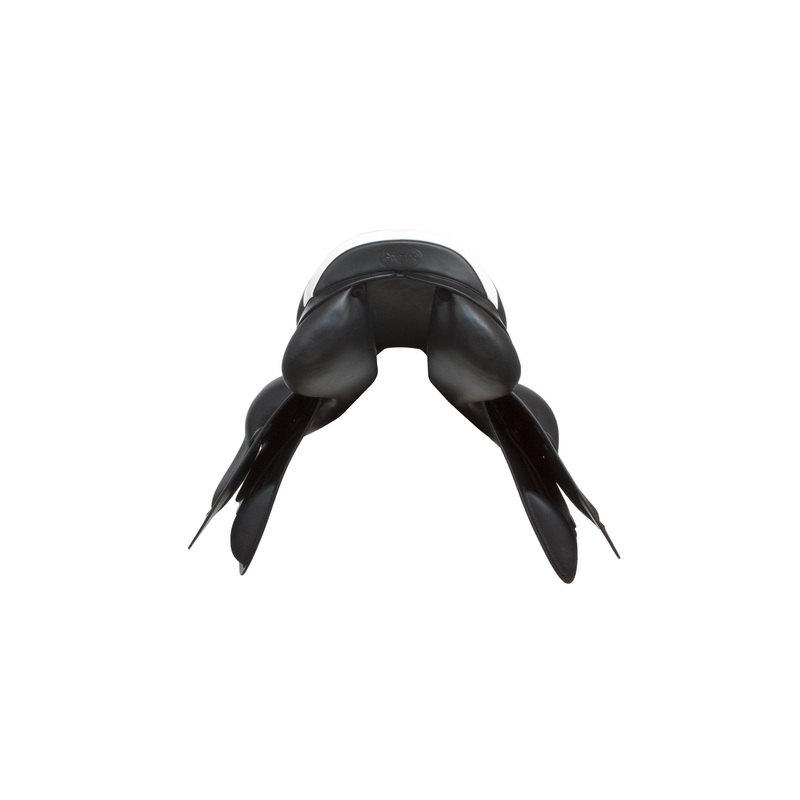 Rialto, one of the most popular Prestige saddle comes back in the new version. 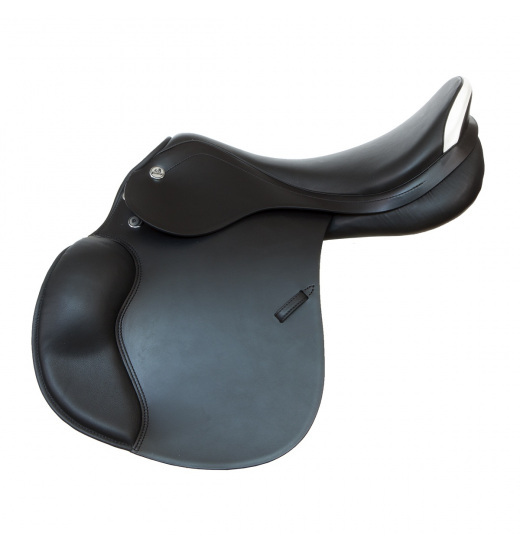 Rialto are well-known from exceptionally soft saddle seat with large knee blocks. 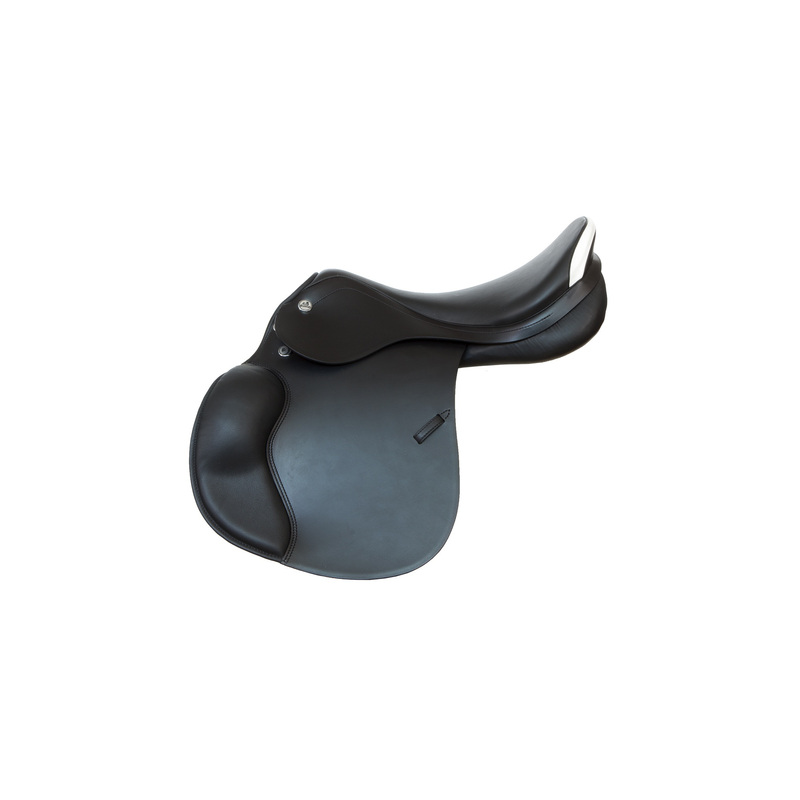 The saddle provides great comfort while riding and perfect balance. It's a lightweight saddle. 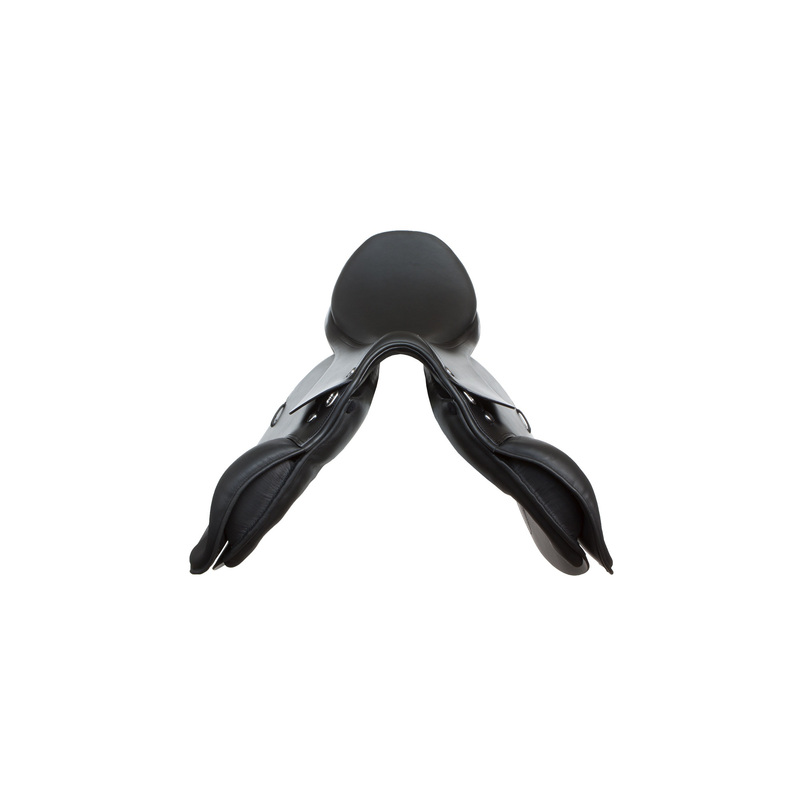 It's holding rider's leg perfectly with new, more flexible wool cushions, which provide maximum comfort. Rialto is available in two colors (black and tabacco) and three sizes - 16, 17 and 18.